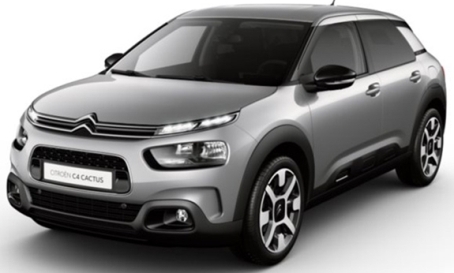 Citroën has unveiled the New Citroen C4 Cactus, this new hatch has been substantially upgraded. C4 Cactus Hatch adopts the classic cues of the segment in terms of technology and engines while continuing to stand apart with its unique personality and levels of comfort. Featuring a suspension with Progressive Hydraulic Cushions® and Advanced Comfort Seats, New C4 Cactus is THE ultra-comfortable hatch, set to shake up the market in 2018! 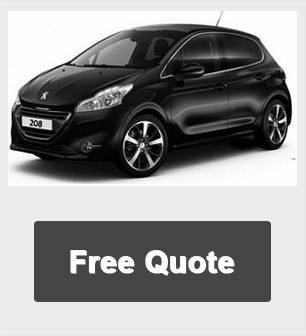 8,000 Miles per annum - followed by 23, 35 or 47 Payments as appropriate. Business contract hire prices ex VAT / Citroen Cactus Personal leasing offers inc VAT. 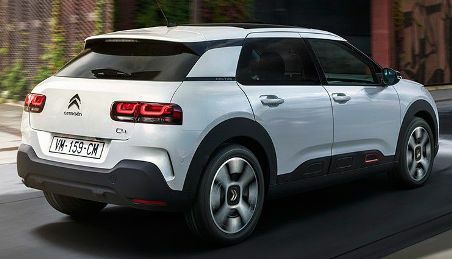 If you would like a full quotation on leasing a Citroen Cactus simply click the Request A Quote button above and we will send you a full business or personal car lease quotation. Leasing a Citroen Cactus has never been so simple. Car Tax included for the term of the Citroen Cactus Lease term. Ford Fiesta ST Line Leasing offer pricing is correct as of time of publication. We reserve the right to withdraw any offer, service or price without notice. Errors and omissions excepted.